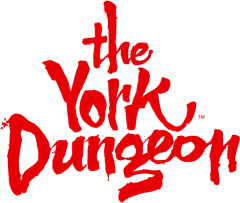 What events are there for Halloween/October Half Term at The York Dungeon? What is the Yorkshire Rogues & Legends Event? What Events do you have coming up at The York Dungeon? JOIN US FOR THE MOST HORRIBLE TIME OF THE YEAR.